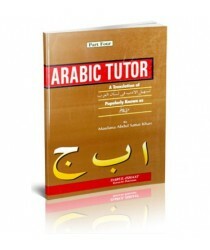 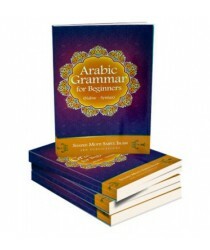 This book is a study of Arabic Grammar based on the subject of Nahw (Syntax) in a simplified English..
Arabic Tutor 1 - 4..
An English translation of Tas-heel al-Adab Fi Lisan al-'Arab popularly known as 'Arbi..
Arabic Without Tears: A First Book for Younger LearnersArabic Without Tears is a colourful new serie..
With its wealth of practice materials, Gateway to Arabic Book One teaches the skills neces..
Gateway to Arabic Book Two builds on the basic reading and writing skills acquired in Book One ..
Book Three offers a step-by-step approach to learning past and present tense verbs, with plenty..
Gateway to Arabic Book 4 focuses on family relationships and life in the home. 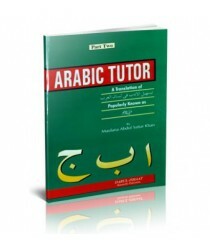 It builds..
Gateway to Arabic Book 5Book Five focuses on air travel, meals and medical matters. 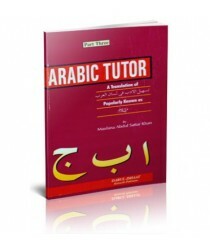 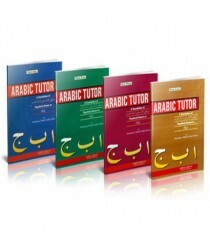 It builds u..
Gateway to Arabic Book 6Book Six concentrates on teaching Form Two, Three and Four Verbs in a c..